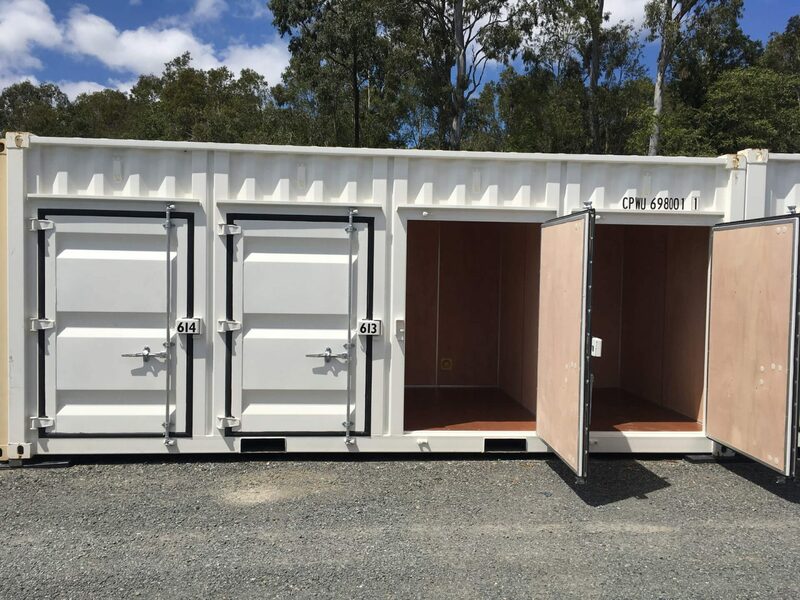 Self Storage Jacobs Well - Oasis Storage is a Company focused on providing an excellent service to the community of Jacobs Well. We are a friendly family run business with many years under our belt offering the best storage solutions to meet folks needs. Our storage facility is designed to offer affordable, easily accessible storage space for residential and business customers. We continually provide the best prices in the area, call today for more information 1800 971 771. Storage Jacobs Well - We have What You Need!  Do you need to reduce clutter in your office? Find the right self storage unit that suits you. If you are moving and need a short or long-term solution for your belongings during your move, we can help you choose the best option. No lengthy contracts, you decide what will work best for you - 1-month minimum! Our large, modern facility offers plenty of choices for storage and is accessible 7 days - 5am - 8pm, and our onsite managers are available during business hours to assist with any enquiries you may have. How's that for real personalised service? We are community focused, and that's why Jacobs Well residents appreciate that we go that extra mile to assist with all types of storage needs. Self Storage Jacobs Well - We can help stop the chaos! Household goods - Time to claim back your personal space! Remember, all of our storage units are clean, dry, robust and protected with enhanced security features to safeguard your possessions. 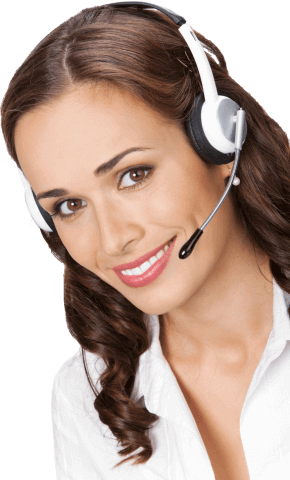 We provide security camera surveillance 24/7. 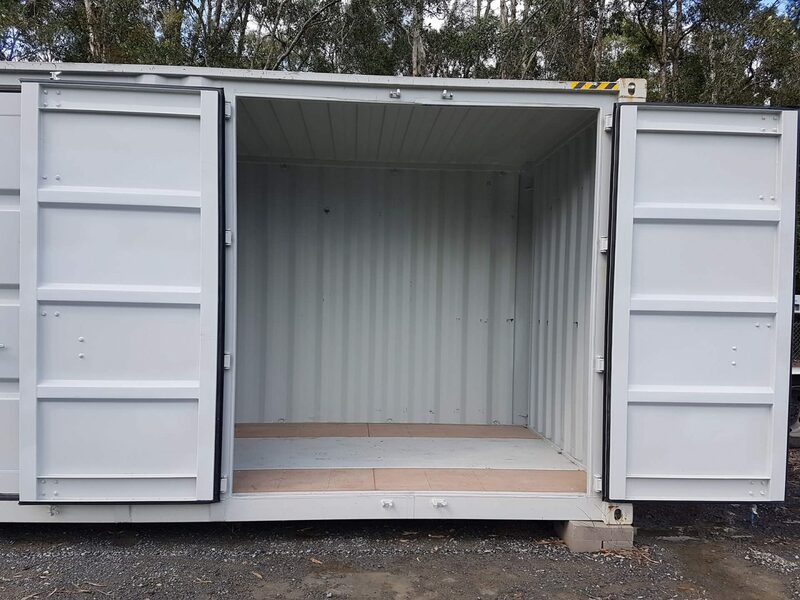 Providing fantastic storage rates for residents of Springwood, Loganholme, Beenleigh, Pimpama, Ormeau, Coomera, Helensvale, Oxenford, and Yatala.